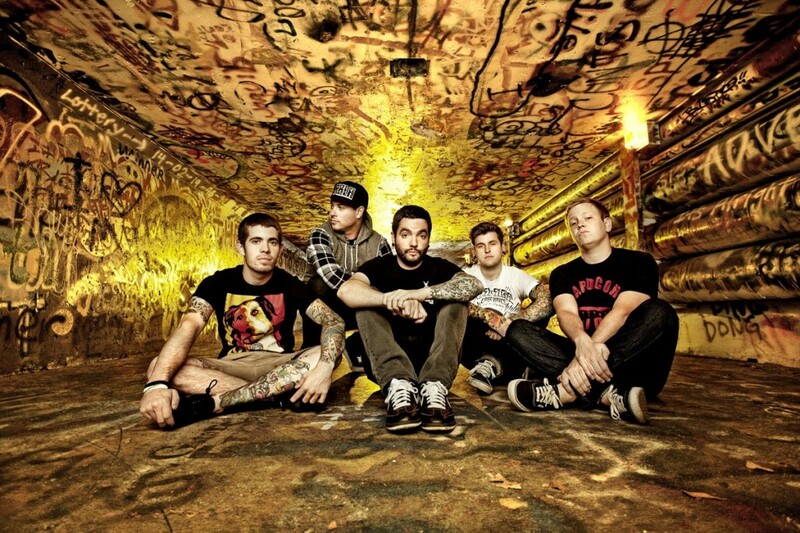 A Day To Remember will be releasing the “full” version of Common Courtesy on November 25. This extended version has three additional tracks that were not on it for the initial release. One of the new tracks seems to have leaked a little bit early, and you can check it out now. The song is titled “Good Times,” and you can listen to it by taking a look below the jump. “Good Things” is typical sounding ADTR track, and follows the path of the rest of the songs on this album. It’s short, simple, and it’s all clean vocals. If you’d like to pre-order the full album, you can do so through iTunes.